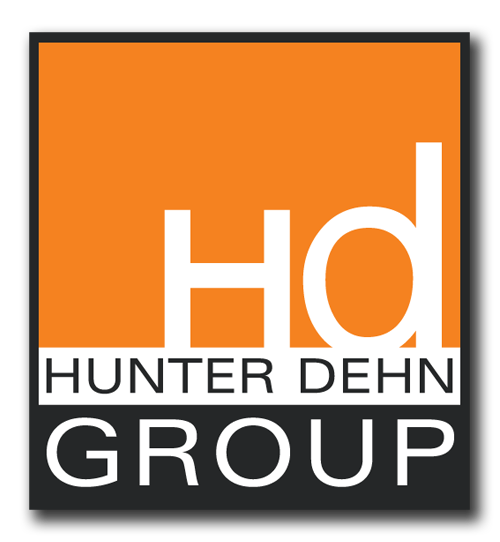 The Hunter Dehn Group is a boutique Real Estate firm comprised of three different specialty divisions―HDG Realty Group, HDG Lot Consultation and the HDG Custom Builder Marketing Program. Read more to learn about each of our divisions, or contact us today to find out how we can be of service to you. HDG Realty is a full-service realty firm that specializes in assisting buyers and sellers of homes. For those looking to purchase a home, we offer our specialized listing of exquisite properties. We can also be your Buyers Agent on any property you would like to acquire. The HDG Lot Consultation division focuses on the buying and selling of land and lots. Hunter’s custom builder background gives him a unique knowledge of lot buying and selling in the Preston Hollow, and Park Cities area can help you avoid costly mistakes. With a background of working onsite Hunter has developed a turnkey marketing program for custom builders. This program instantly provides a custom builder with a complete sales and marketing program in one easy solution.